Am often dealing with funny screw sizes and shapes so ideally I need something that will hold your standard hex bit. 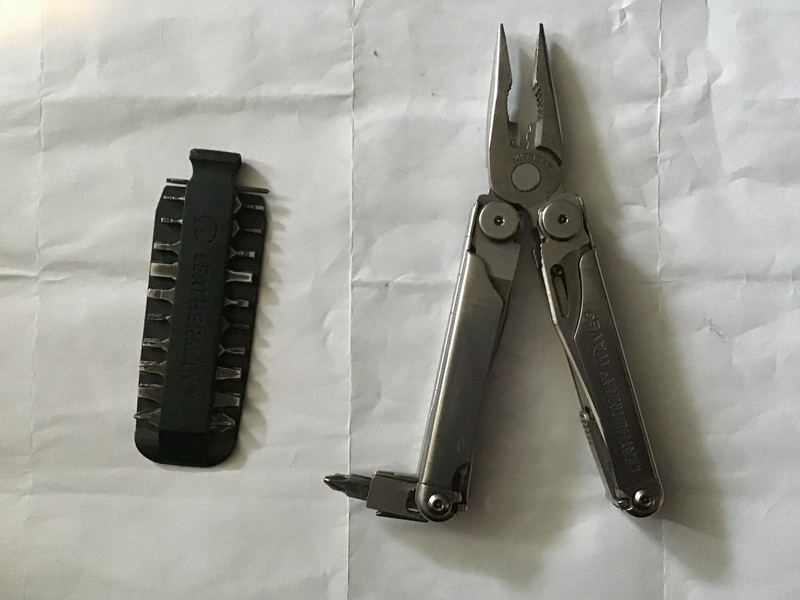 (leather an piranha is similar but don't like the bits they make with the flat rather than hex) would save having to carry the leatherman wave. Most importantly it needs to be able to open a beer at the end of the day!! Sorry but I use a wave almost every day, I bought the bit accessory kits. I have move the one I’ll most likely use into one of the plastic holders and just carry the one, it slips into my belt holder next to the knife. I don’t think there is anything around that would beat it for size and weight. When I work out how to post a pic from my iPad I’ll upload one. Leatherman for the win. @2post, where did you get the bit kit from? I ordered it from Dwight’s before it was called Great out doors. I sewed in leather sides on the holster where there used to be elastic, it’s due for a rework as it pops open. 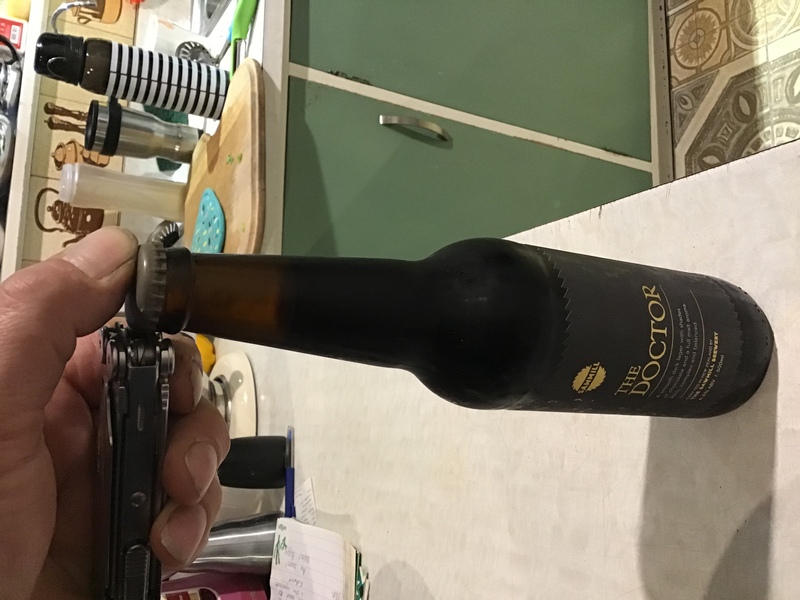 Now for the most important feature, how to open a beer. Never use the top part as it breaks the bottle. James. And another one for the wave. Can get bit extenders for them to use standard drill bits. Have the wave and the bit kit but just find it to big and heavy with something on my belt.... Prefer having things in zipped pockets. ciggy lighter for the beerzie...or anyother handy instrument...most anything in toolbox or cutlery drawer will work..plenty heaps of multi tools out there,the powerbuilt tool kits have two lots of bits for the screwdriver,a 1/4" socket in the cordless drill makes easy work of it. Has anyone tried the titanium leathermans I’d be interested to know what they are like? One thing I do is put it longways on my belt, I risk it falling out but it stops it poking me when I sit down. Sorry I couldn’t be more help to you @223nut. There are a million of these things on eBay, just google prybar, bottle opener, hex driver and there you go, there are about $2.20 out of China and that includes free shipping. Got a gerber skeleton. 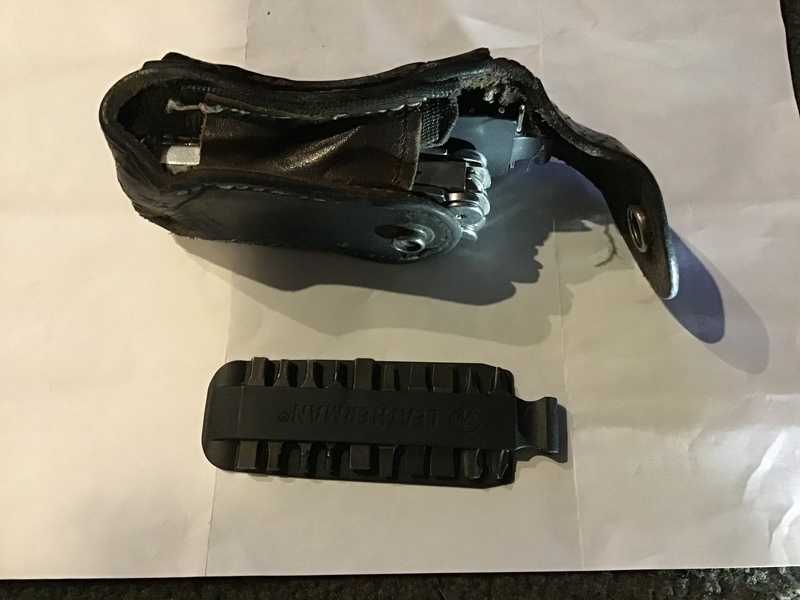 It lived on my belt for my big aussie motorbike adventure and usually is there any time I do a big ride. Great and pretty cheap little multi tool. Back when 50c pieces were bigger I could open a bottle with one of those. Back of the knife used the same way as the ciggy lighter works fine too.